Sri Lanka have dropped out-of-form test captain Dinesh Chandimal ahead of their tour of South Africa and appointed Dimuth Karunaratne as stand-in skipper, the country’s cricket board said on Tuesday (5). Chandimal scored just 24 runs at an average of 6 as Sri Lanka suffered a 2-0 test series defeat in Australia, extending the team’s winless run to seven matches. 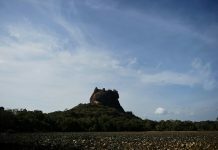 The right-handed batsman has played 53 tests for Sri Lanka in all, racking up 11 centuries and averaging a respectable 41.86 runs. 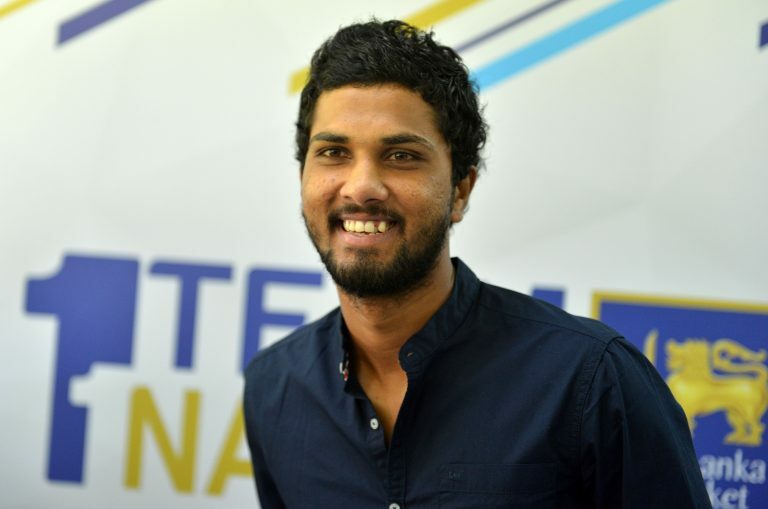 “The national selectors released Dinesh Chandimal from his duties as captain and player of the national test team to play domestic cricket to regain his form and be ready for future international tours,” Sri Lanka Cricket said in a statement. Middle order batsman Roshen Silva and allrounder Dilruwan Perera, who both toured Australia, were also left out of the 17-man squad. Sri Lanka will tour South Africa from Feb. 6 to March 24, playing two tests, five one-day internationals and three Twenty20 matches. The test series begins in Durban on Feb. 13.